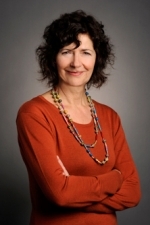 Professor Ines Buchli is busy in Vancouver, directing a new play—The Secret Doctrine by Vancouver playwright and Simon Fraser University prof Patricia Gruben. After a workshop in 2012, Buchli has returned to British Columbia to bring the play to life in its first staging, at SFU’s Woodward’s Theatre. The play is getting quite a bit of press. 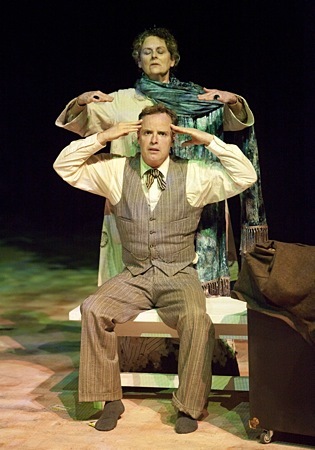 The Georgia Strait in their preview of the play, focused on its telling of “a skeptic’s investigations into controversial 19th-century occultist and proto-New-Ager Helena Blavatsky,” played by Canadian actor Gabrielle Rose, who has worked in a broad range of roles in films by celebrated Canadian directors like Atom Egoyan, Bruce Sweeney, and Carl Bessai. 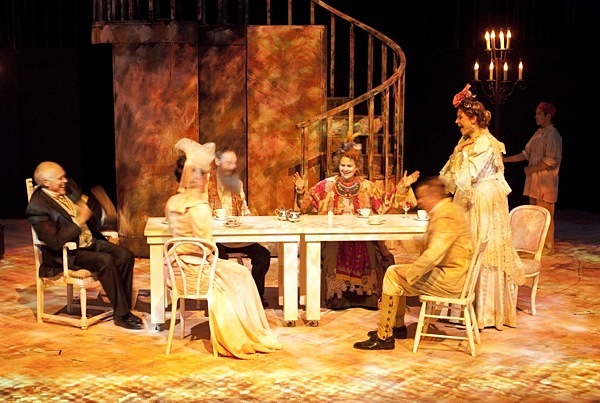 Set in India in 1885, the play follows the exploits of Blavatsky—co-founder of the Theosophical Society—as she beguiles intellectuals, artists and socialites. We have a deep and meaningful need to understand the world around us, whether that understanding comes from faith in science and the scientific method or whether it comes from belief in the occult or religion. The play is about how the need for absolute proof destroys faith. And how this quest can decimate hope and the mystery of life. This thing that Helena Blavatsky refers to as ‘putting yourself in the experiment’ harkens to something we freely discuss in 2013—the beginner’s mind of ‘I don’t know.’ Helena Blavatsky is smart, funny, outrageous, surprising, highly intuitive and prescient. I hope that the audience will be involved in the experiment and directly experience firsthand some of the inexplicable in The Secret Doctrine. The play also includes impressive visual and lighting effects by Robert Gardiner and a multichannel audio environment with music by Martin Gotfrit to support the “miracles” that are a part of the play.